Who Are The Winners Of The Yuru-kyara Grand Prix? 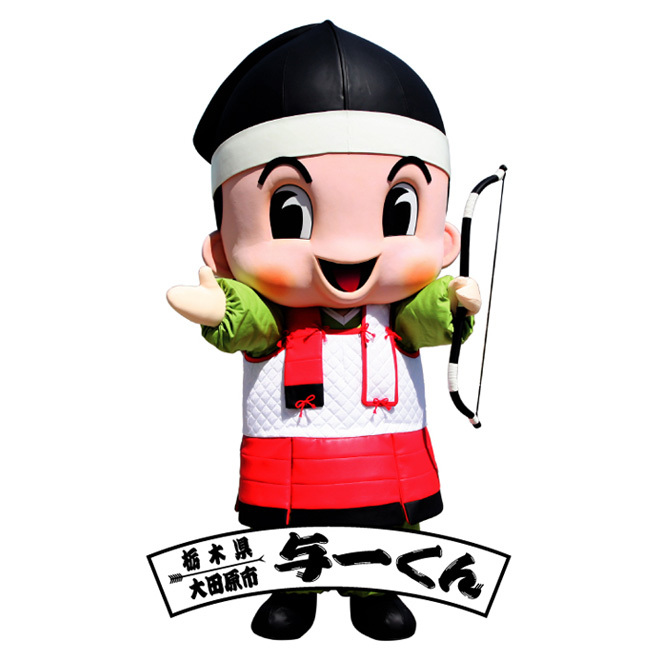 Gunma-chan finally won first place after he had won 3rd place 2012 and 2013. 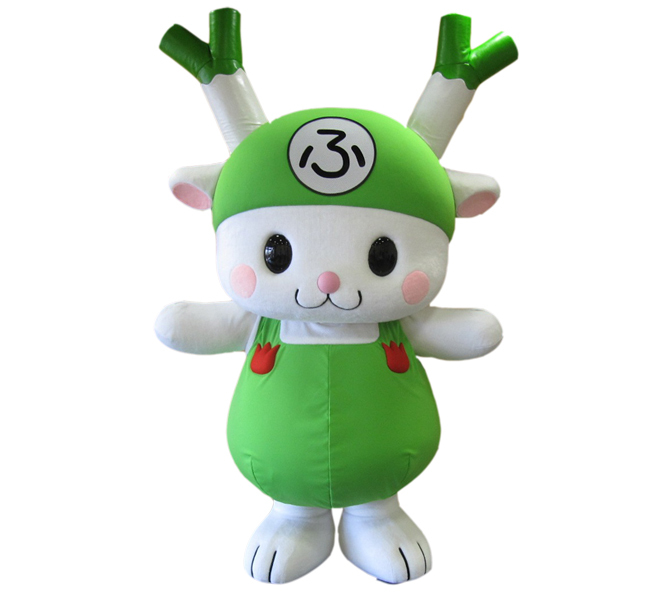 We all expect that Gunma-chan will be even more powerful and popular because of this honor! 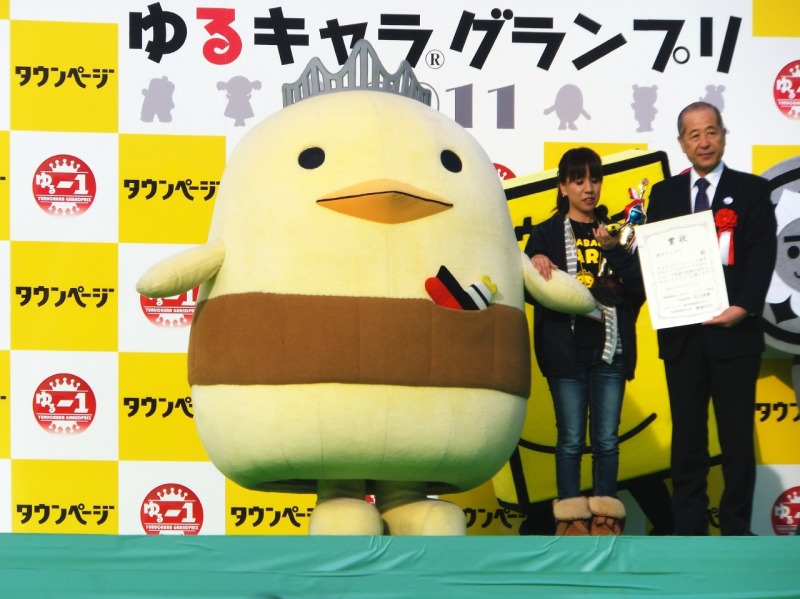 The number of participants in the Yuru-kyara Grand Prix was the highest ever this year. 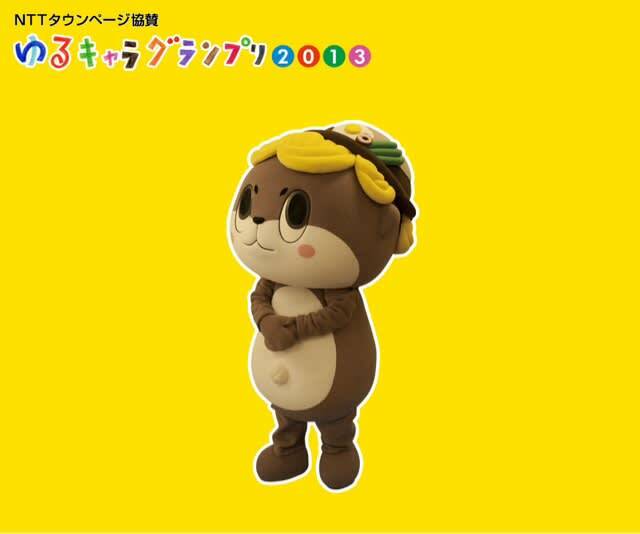 Barber-kun was voted No.1 in a popularity poll out of 1,699 mascots. 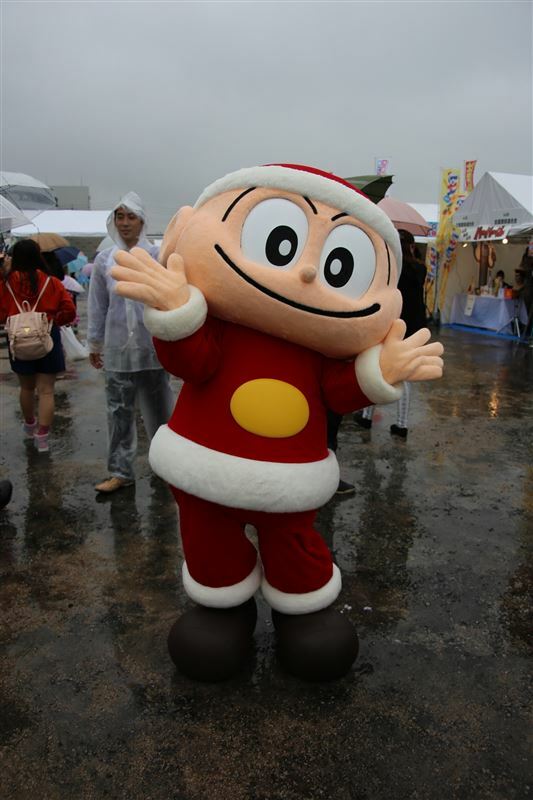 Now he is the symbol of Japan’s Yuru-kyara. Which Yuru-kyara is going to be a winner next year? Hmm…we’ll see.